1Trade must be 2008 or newer with less than 75000 miles. In stock vehicles only. Can't combine offers. 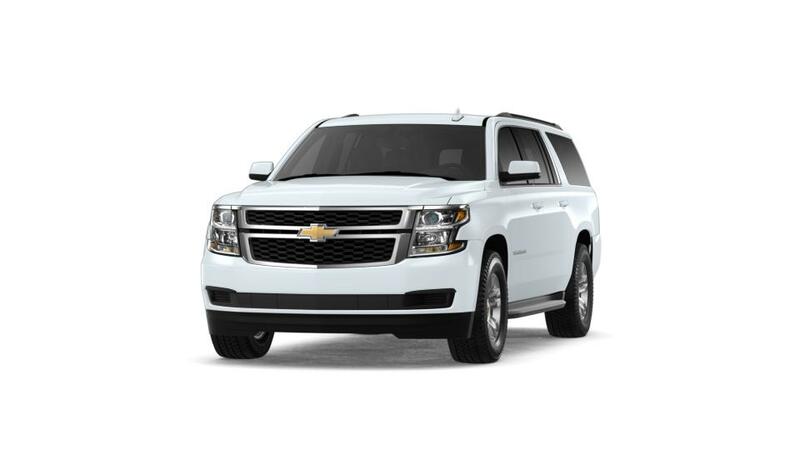 2Ferman Finance Assist must finance with an approved lender of Ferman Chevrolet. min credit score 680. 3Not available with special finance or lease offers. Take delivery by 04-30-2019. 4Must qualify through GM Financial. Not available with special finance, lease, or some other offers. Take delivery by 04-30-2019. See dealer for details. 1Trade must be 2008 or newer with less than 75000 miles. In stock vehicles only. Can't combine offers. 2Ferman Finance Assist must finance with an approved lender of Ferman Chevrolet. min credit score 680. 3Not available with special financing, lease and some other offers. See participating dealer for details. 4Must qualify through GM Financial. Not available with special finance, lease, or some other offers. Take delivery by 04-30-2019. See dealer for details. 5Not available with special finance or lease offers. Take delivery by 04-30-2019.